The Business Of Cities | The Business Of Cities Ltd is an intelligence and strategy firm based in London, that observes, advises, and reports on global trends and innovations in cities, leadership, and development. The Business of Cities provides urban intelligence to help global cities and businesses to work together, find and learn from each other, and adopt strategies and tools to achieve their goals. 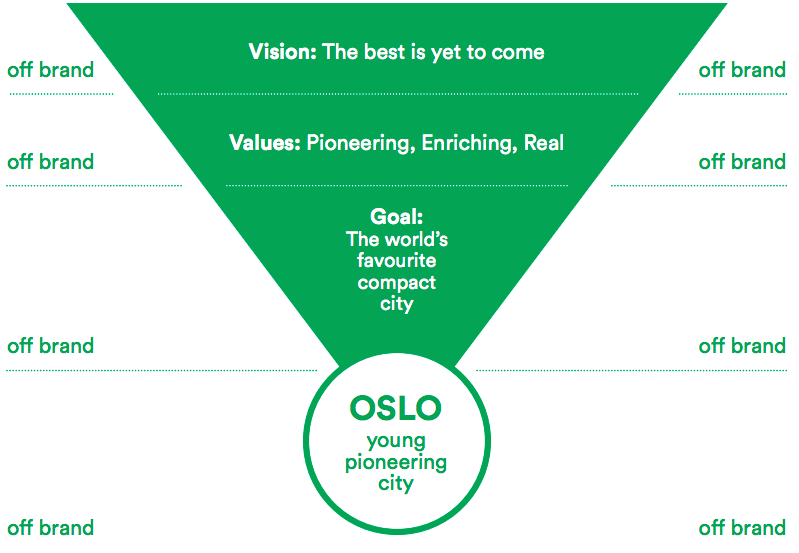 The benchmarking report for Oslo Business Region summarised Oslo's progress in the current cycle and its opportunities and imperatives in the next period. We are delighted to share with you CITY, TRANSFORMED, the new essay series from the European Investment Bank. The final leg of the report roadshow took place in Perth, following four major presentations in front of 200-300 guests in each of Melbourne, Canberra, Sydney and Brisbane. 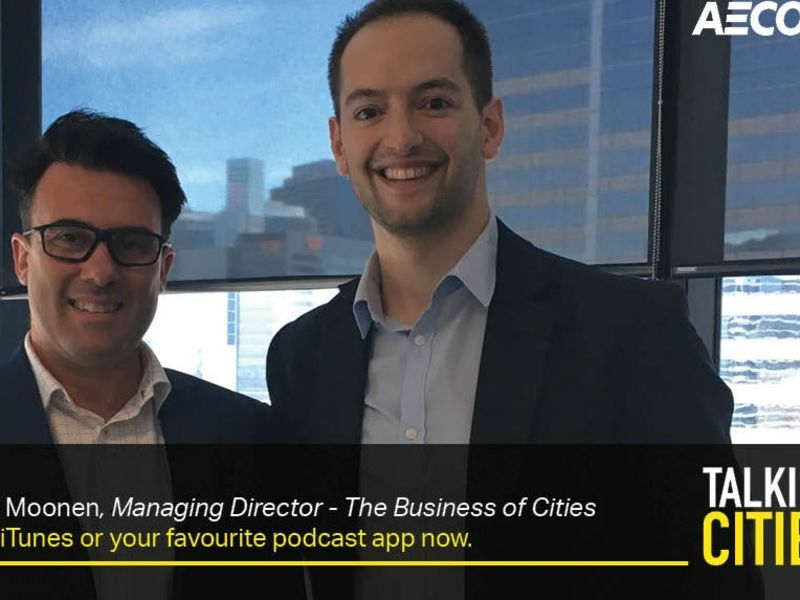 (Podcast) Tim joins James Rosenwax in Sydney to discuss the innovation economy, the rise of multi-city regions, and the drivers of change in cities such as Amsterdam, Bogota and Bilbao. 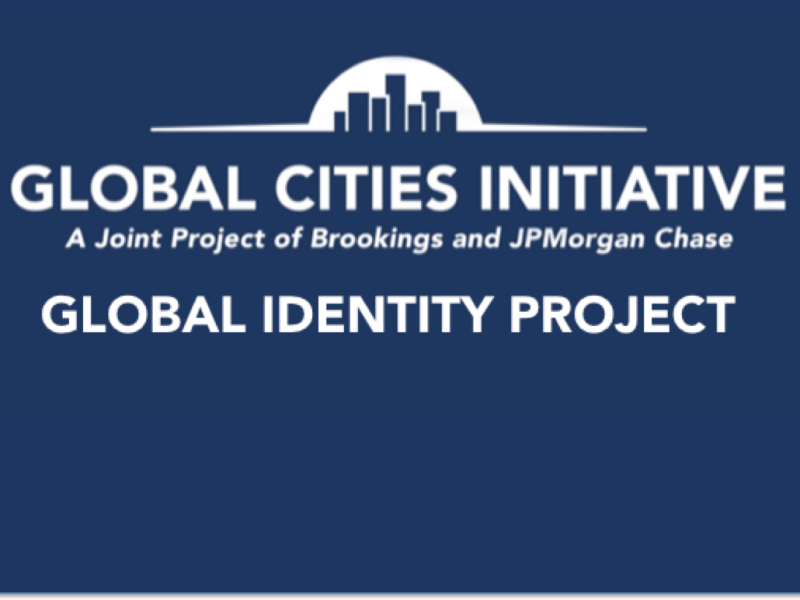 We are midway through an exciting 12 month project in partnership with the Brookings Institution, working closely with four US metropolitan areas – Atlanta, Columbus, Louisville & Philadelphia - as they develop their global identity and narrative. 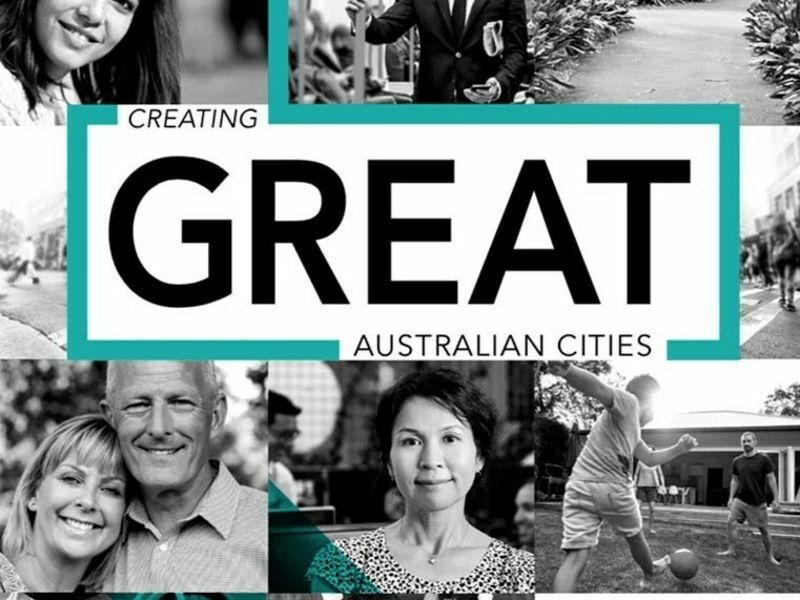 Our groundbreaking analysis of SEQ's performance vs other high quality of life trading city-regions has been published by Queensland Government in 2018. See our Publications Page for full details. Our detailed review of the prospects for Northern Italy's two largest cities was presented in Milan to an large audience of investors, developers, politicians and civic leaders. 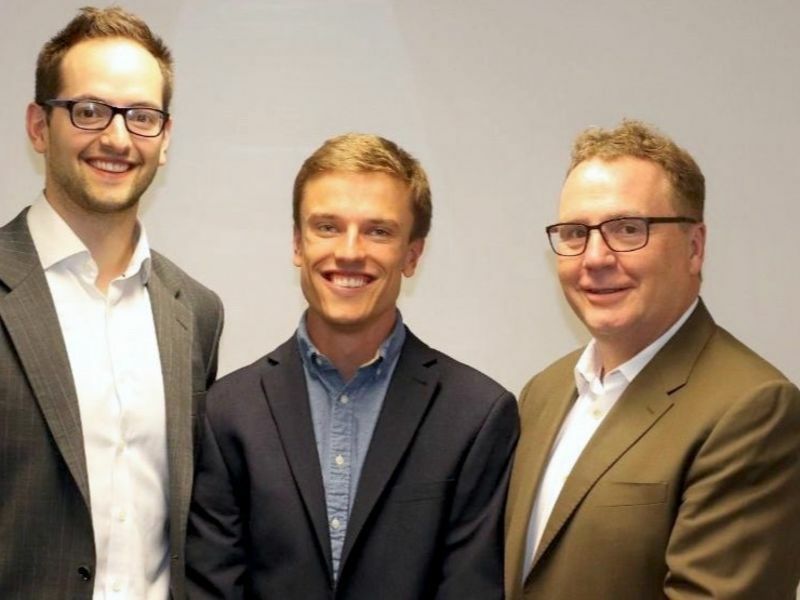 Founded in 2008, The Business of Cities is an emerging urban intelligence firm working with more than 100 cities and companies worldwide each year. 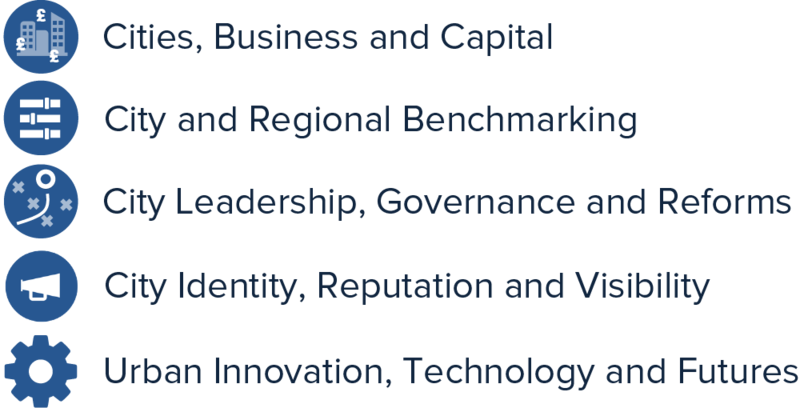 Chaired by Prof Greg Clark CBE and run by a team led by Dr Tim Moonen headquartered in central London, our work helps leaders to navigate the rapidly evolving relationships between business and cities, and respond purposefully to the twin dynamics of urbanisation and globalisation. We advise on the opportunities that arise from the urbanisation of jobs, business, and capital. 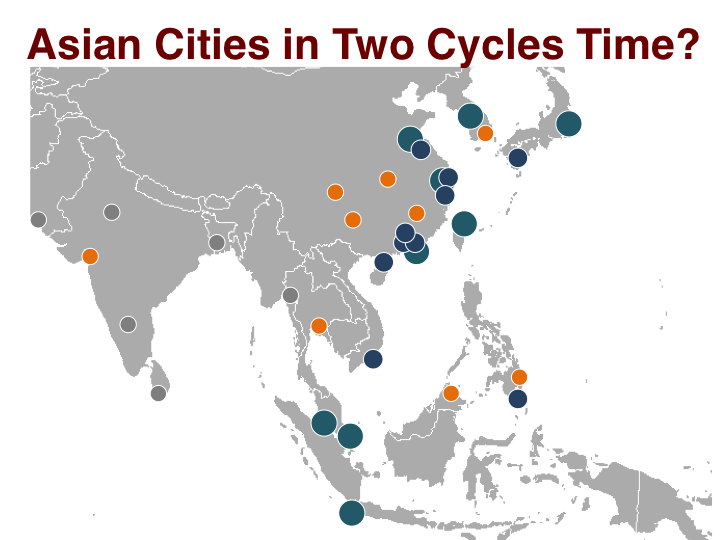 We benchmark cities and regional performance using robust comparative data. 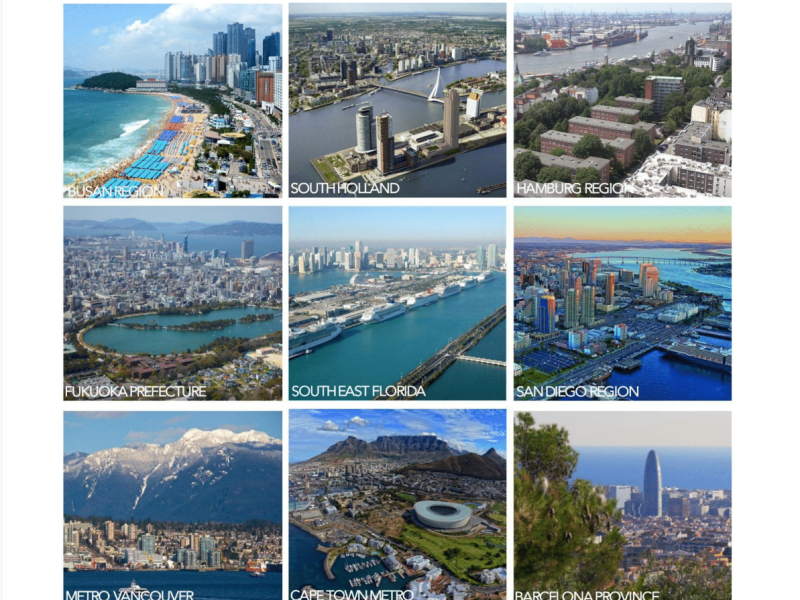 We provide insight for urban and metropolitan strategies, reforms, and governance. We support and guide cities as they build their global identity, visibility, and narrative. 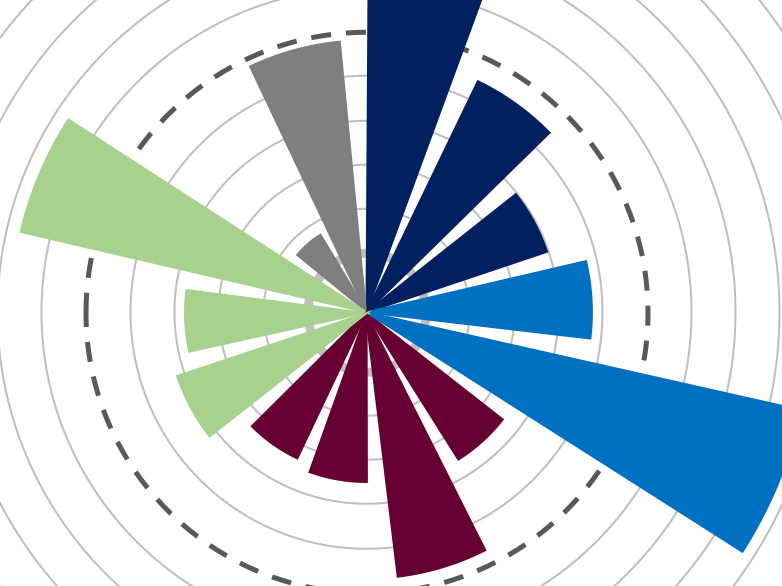 We guide leaders on future economic, spatial, and technological change in cities. We help global businesses, urban service providers, investors and asset owners to develop strategies for growth in cities. We advise our clients on how to enhance market penetration in cities, optimise their approach to diversification, and build a strong narrative and brand alliance in and with cities. Companies we have worked with to do this include Microsoft, Capgemini, Airbnb, Blackrock, JP Morgan and Siemens. We provide cities, metropolitan areas, district locations and globalising companies with unique city benchmarking services. We combine a database of more than 500 indices and benchmarks, with a customised platform of performance metrics, real-time data and perception tracking. Over the past five years we have used benchmarking intelligence to inform and advise more than 50 cities and regions spanning six continents. We help to design governance for metropolitan areas. We chair and convene advisory boards around cities’ big strategic questions. We supply a unique evidence base of customised global case studies to learn from. We work with cities across the spectrum, from Malmö to Mumbai, from Bogota to Brisbane. We provide cities and regions with the tools to shift from short-term branding exercises towards a balanced and compelling identity and narrative. 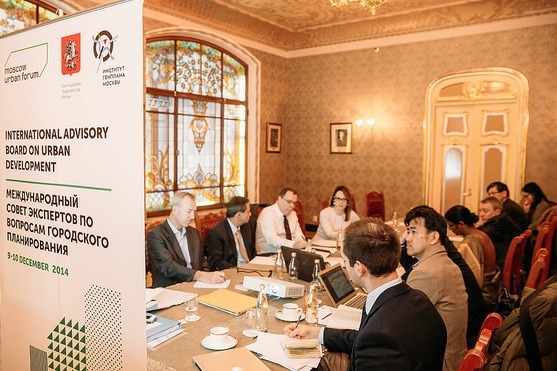 We provide analysis of external perceptions, strategies to grow visibility and confidence, and guidance on how to develop stakeholder alliances. Examples of cities we have worked with include Atlanta, Barcelona, London, Oslo, Philadelphia, San Diego, and Sydney. We help decision-makers in the public and private sector to make sense of the impact of economic and technological change on their development imperatives and business models. Our team writes and publishes think pieces, benchmarking studies, peer-reviewed research, multi-volume reports, and books. 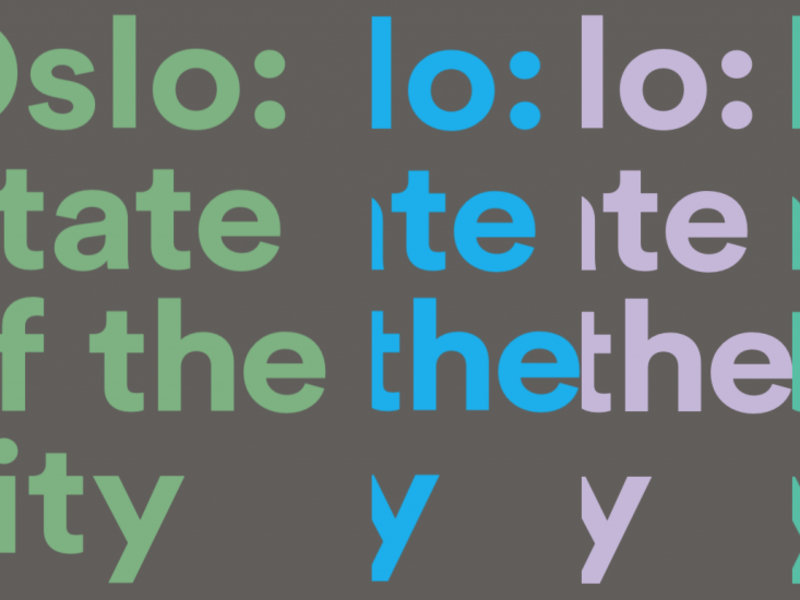 We welcome invitations to commission us to write or co-create a paper for publication.